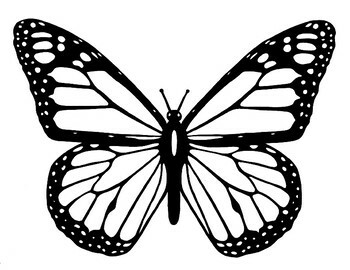 FREE - Butterfly Life Cycle & Butterfly Coloring Page - 2 Posters. 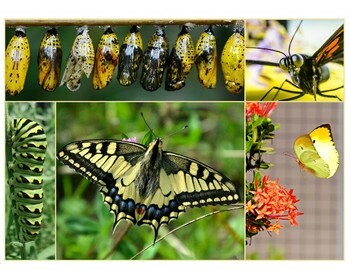 Butterfly Life Cycle - poster. Monarch Butterfly - coloring sheet. Art Tinting: Halloween "Haunted House"
Canada - 2 Projects & 2 Reports (province & country reports, science fair & history fair). Speeches - 6 classroom speeches: What to assign & how to grade. Clip Art - 200 Borders & Frames - for teachers & sellers. Clip Art - 300 Colors & Backgrounds - for teachers & sellers. Clip Art - 525 Accessories - for teachers & sellers. Return to The Harstad Collection.